Author I draw inspiration from: Edna O’Brien. I’ve always admired her gorgeous, poetic prose, her profound sense of place and character, her grievous sense of loss. She writes of common people with heartrending acuity. Also, I think of her as a heroic character in her own right. Despised in her native Ireland—and forced into permanent exile—for the sin of writing about women’s passions. Still strikingly beautiful and fashionably dressed, she is like some unattainable royal figure. She has had a string of famous lovers—literary figures, movie stars—and damned the consequences. I wish I had her courage and talent. Favorite place to read a book: In bed, just before sleep, when the chaos of the day is over and I can fall into other worlds, other characters. Otherwise, I’d like to have a moment alone with Lily Bart from The House of Mirth. I’d love to put my arm around her shoulder and tell not to despair. The moment I knew I wanted to become an author: Hmm....hard question. I never had that ah-ha moment so many authors talk about. I grew up in a large Irish Catholic family in the suburbs. Very conventional, very repressive, very few books. I was always looking for a place to be alone where I could imagine having an adventurous life, different from the one I was living. The woods, where I would build a “fort” of my own, and the library became places of refuge. I always loved writing at school but could never imagine I could be a writer myself. In college I became enthralled with historic images and the stories they told and it led to my first “real” job, at Time-Life in NYC in the 1970s as a photo researcher/editor. Such a great enthralling city at that time—bankrupt and dangerous, but full of writers and artists. I had so many adventures, met so many amazing and eccentric people. So many stories to tell... That’s when I took up pen—pre- computer days, as unfathomable as that must seem—and wrote short stories. (All unpublished.) But then I found my first great subject—Evelyn Cameron, a British gentlewoman turned Montana pioneer who taught herself glass-plate photography in the badlands. What a woman! What an inspiring soul. 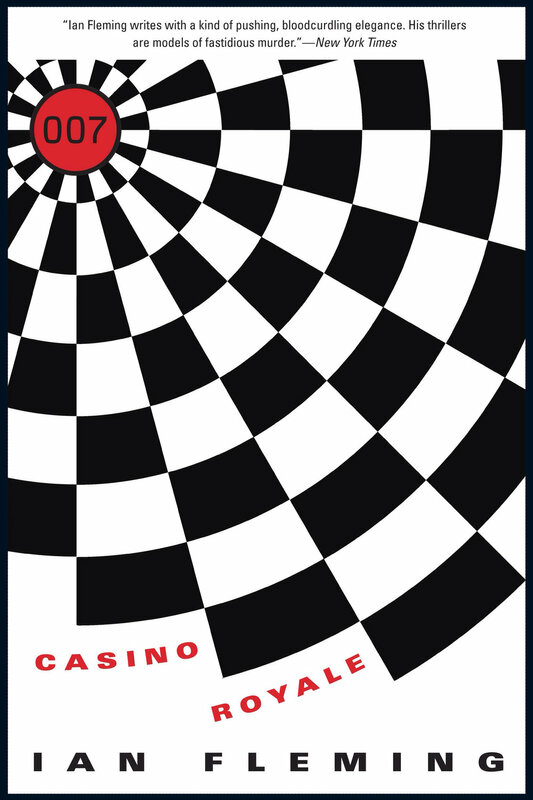 Hardback, paperback, ebook or audiobook: Hardback, definitely. 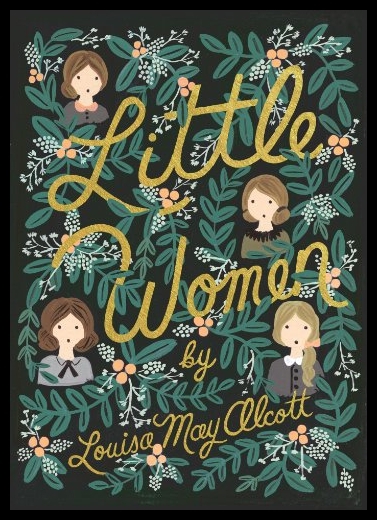 I love the feel of a real book, with a beautiful cover, and rich paper stock. Why settle for a paperback, which seems so much more ephemeral—and often doesn’t cost much less than the hardback. And sorry, I just can’t cozy up to an electronic device in bed. As for audiobooks, I’ve never even tried. I’m not a good listener. My brain would inevitably wander as I looked at the world around me. I have a visual imagination, not an aural one. 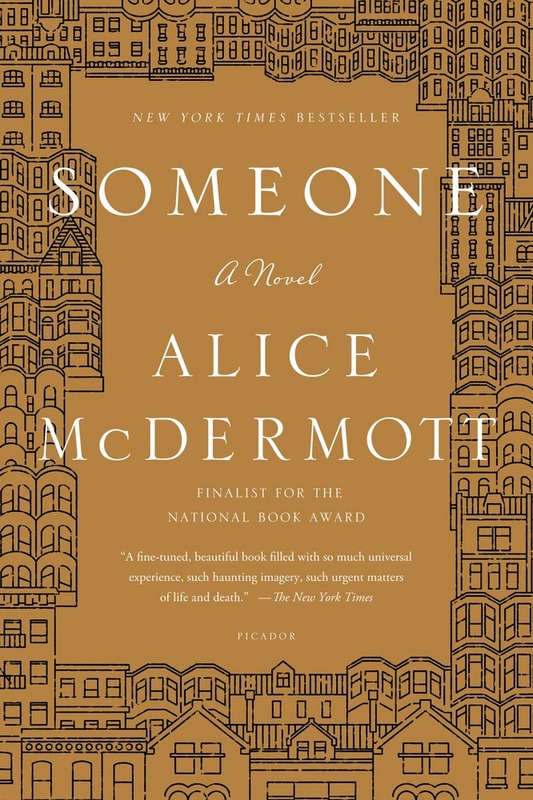 The last book I read: “Someone” by Alice McDermott. I love her simple narrative style. No pyrotechnics or showoffy lterary devices. It’s all about her rich characters. Pen & paper or computer: Computer, though random ideas end up on handwritten scraps of paper all over my desk. Favorite decade in fashion history: Can I pick two? The Hollywood glamour of the 1940s and 1950s. Think Grace Kelly and Audrey Hepburn for high style. And Katharine Hepburn for popularizing women in pants. Place I’d most like to travel: India. I’ve always been entranced by the very idea of it. Its vastness, the variety of its people, the chaos of its cities, the gorgeous sensuous clothing, the colors, the smells, its deeply mystical and religious traditions. My signature drink: A dry martini, shaken not stirred (here we are back to James Bond!). The old fashioned version, without the bitters and other strange ingredients that get added to martinis today. Just good gin (Tanqueray, or Bombay Sapphire, or, for a slightly herbal taste, Hendricks) and a splash of vermouth and three olives. Let’s face it, a martini is really just an olive delivery system. Nothing like a gin-soaked olive. Favorite artist: John Singer Sargent, of course! Number one on my bucket list: Naturally, I’d love to travel more. I’ve always wanted to live in London.... But when it comes down to it, my greatest wish is to do something truly meaningful that will help another person. I don’t mean to sound like a saint here, because I’m not. But It never fails to amaze me how unfair life is, how arbitrary. Some are sick, some are not. Some are rich, others not. I have done a series of writing workshops in luxurious locales (a rambling villa in Provence, for instance) and helped extremely privileged women write their stories. My goal is to do something similar in a women’s prison not too far from where I live. If I help ease the pain of just one woman—not solve her situation, but perhaps offer a temporary reprieve from the reality of her life behind bars—I think my own life would be enriched immeasurably. Anything else you'd like to add: Thank you for indulging me and allowing me to ramble on. Oh, and one last thing: I love your site!